In a positive sign for foreign investment in the state, Andhra Pradesh state government has approved an air separation unit (ASU) by The Linde Group subsidiary Linde India. While clearing the investment a few months ago, the location was not previously finalised. Now the location has been finalised, the food processing industry will benefit. Coming up at the Food Lab and Learning Centre in Bhimavaram, West Godavari district, the plant will cater to the local food processing industry in particular, according to local reports. Linde India will set up a facility that will provide liquid nitrogen at -196ºC to freeze shrimps, which will help food associations and exporters. Andhra Pradesh is the top state in fisheries production in India. 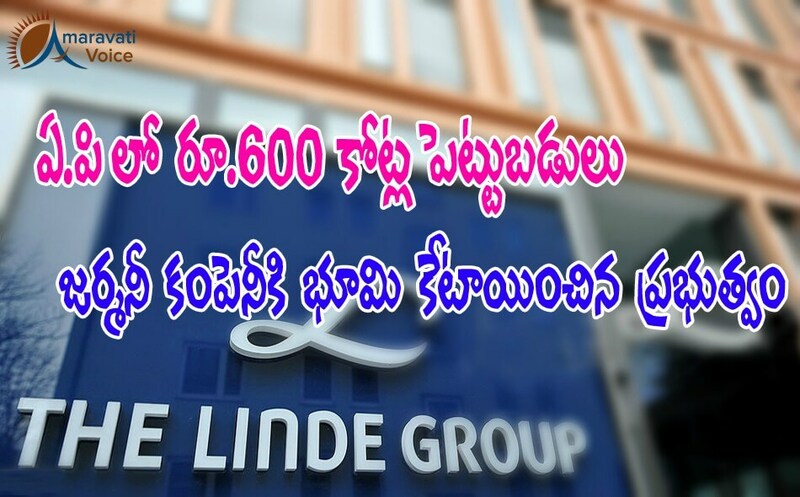 The Linde Group has well-documented expertise in cryogenic food freezing, and gasworld reported in August (2015) that the group was understood to be interested in investing in the seafood industry in Andhra Pradesh, southeast India. The company is also said to be interested in setting up a further plant, a lab, and an academy that will train the personnel required for supporting food processing.